Such stunning creations! I love the ornament one with the gem accents! Oh my. Your cards are simply amazing! I definitely need to go back and buy the snow bird set. Such inspiration! You do beautiful work. I am really liking the holiday collection! Beautiful cards - love the colors you used - great ideas! Thanks for sharing! Lovely cards. 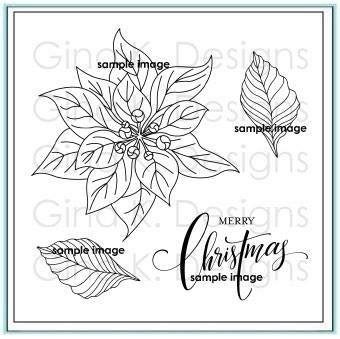 Especially like the poinsettia! All you cards are fabulous! Lots of fun cards! 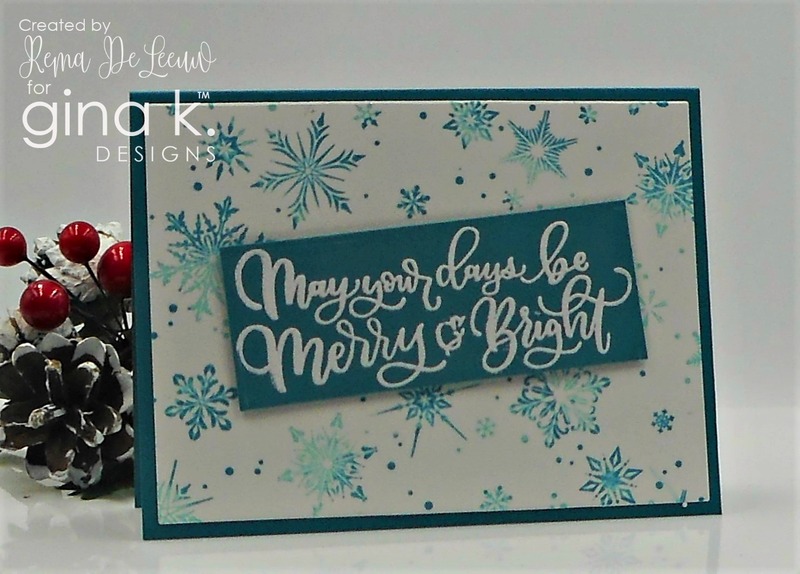 I love your color choices using the turquoise, teal and sea glass on your Very Merry Christmas cards! Wow! All of these cards are beautiful. I love everything in this release. Wow, lots of wonderful cards! 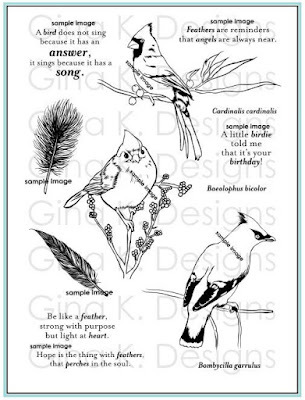 I'm drawn especially to the cardinal. Beautiful! Holy Moly....these are beautifully done! These are beautiful. I absolutely love the poinsettia card. Wow! These are all fantastic! I especially love the poinsettia card. 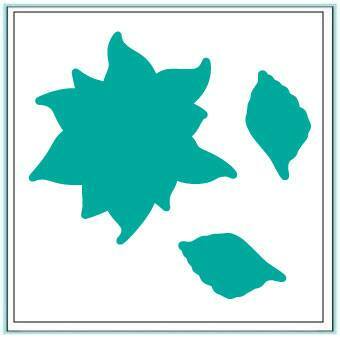 But I am always a stickler for poinsettias and holly so that should not be any surprise. Your ornament card literally jumps out at you. A real attention grabber! 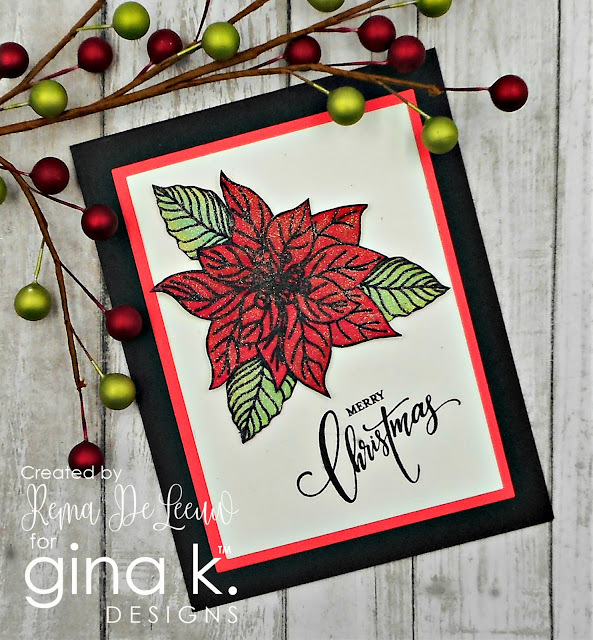 The poinsettia card is pure elegance, with it's rich deep colors and sparkle. Love them all and am inspired to do some of the same for myself. Wow you made some very pretty cards! I like how you did the ornament one. 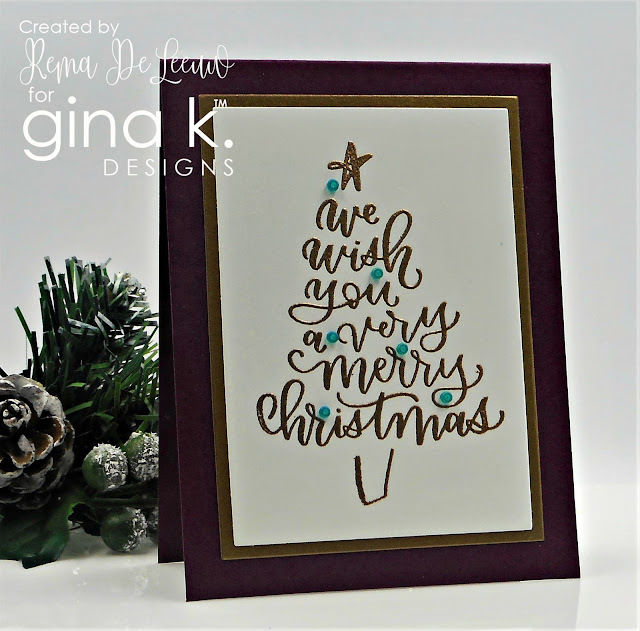 Beautiful cards Rema! Each & every one is unique. 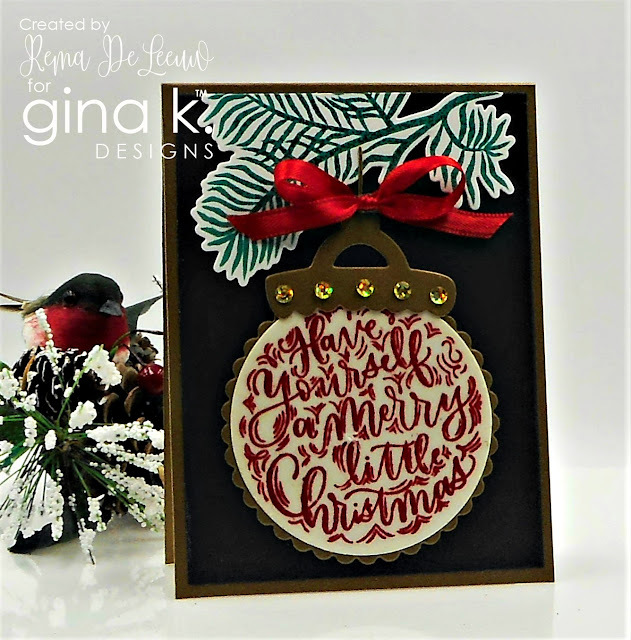 I love the dark background on the ornament card. So striking! All of your cards are so beautiful! Love them all!! Such lovely cards! THe ornament is wonderful! Love all of your wonderful cards. Thanks for your great ideas. Gorgeous cards. I love the coloring on the birds. The poinsettia is so pretty and sparkly. Great cards, Rema. 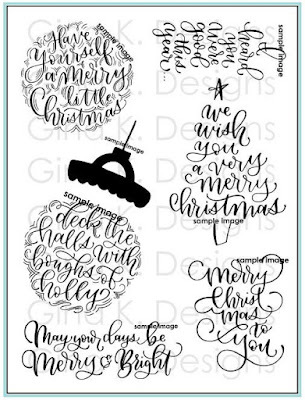 Really love the hand-lettering on the Very Merry Christmas stamp set and your cards set that off so wonderfully. Gorgeous cards & I love this release! 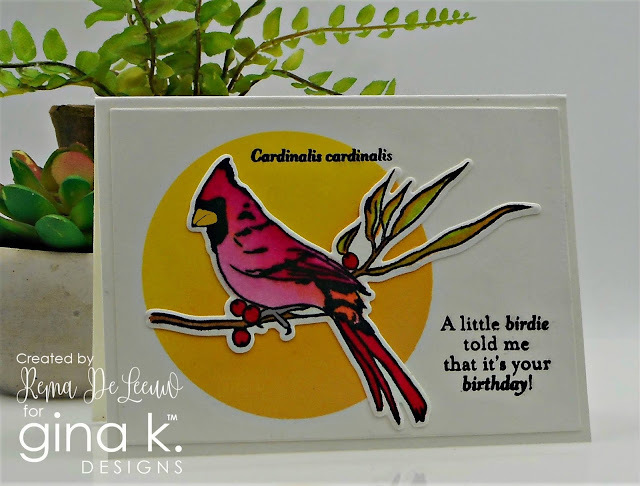 I said, "I love that" for every card and technique! Great work!! Gorgeous inspiration! Such lovely and creative designs. Haven't made Christmas cards in years. 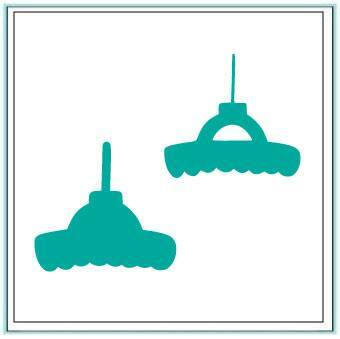 These are lovely and look doable. You took that ornament image to new heights!!! You did a grand job/art with all the new images. 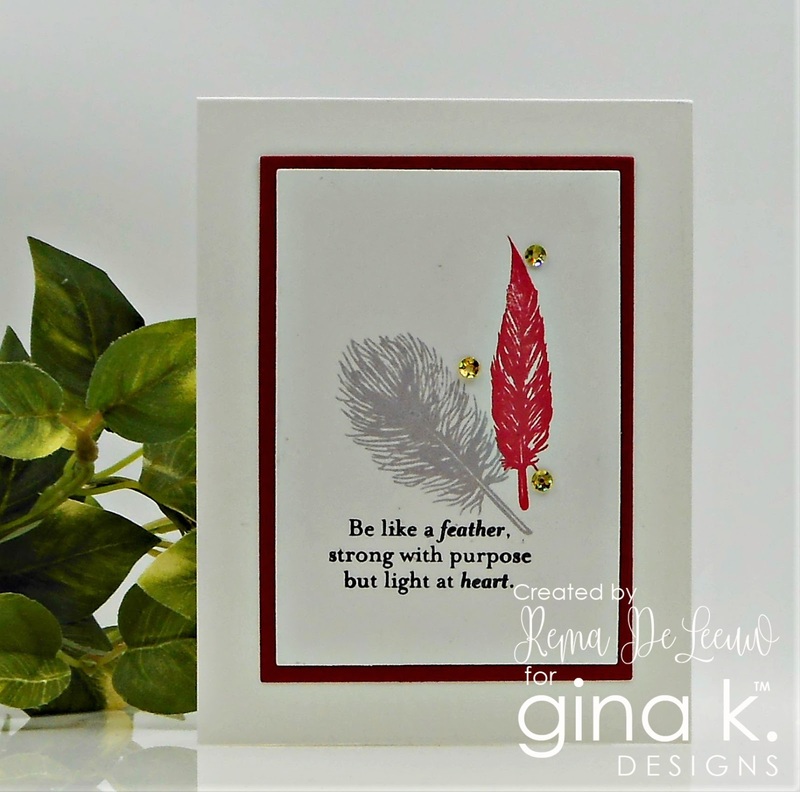 Every card is gorgeous, but I love the feather card with the one bright red feather that really pops! The poinsettia card is stunning also. Amazing cards! Great designs! Love them all! So much inspiration in your work. Love your cards today - you are so creative with these new stamps - thanks for the inspiration!! What terrific inspiration! Love your cards! Wow you totally spoiled us with your beautiful work! Beautiful cards. 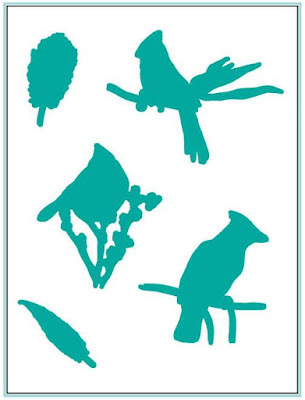 Love the feathers and the birds. Wow, wonderful cards! I especially like the snowflake Christmas card and the poinsettia incentive set card. Thanks! I love your first card. It is so eye catching! Oh my your cards are all stunning!! the poinsettia is so so beautiful!!! Oh wow, they look so easy to make. My fave is the teal snowflake background. Thanks for sharing! SO many beautiful cards! I love the snowflake background! Beautiful and thoughtful designs , perfect !